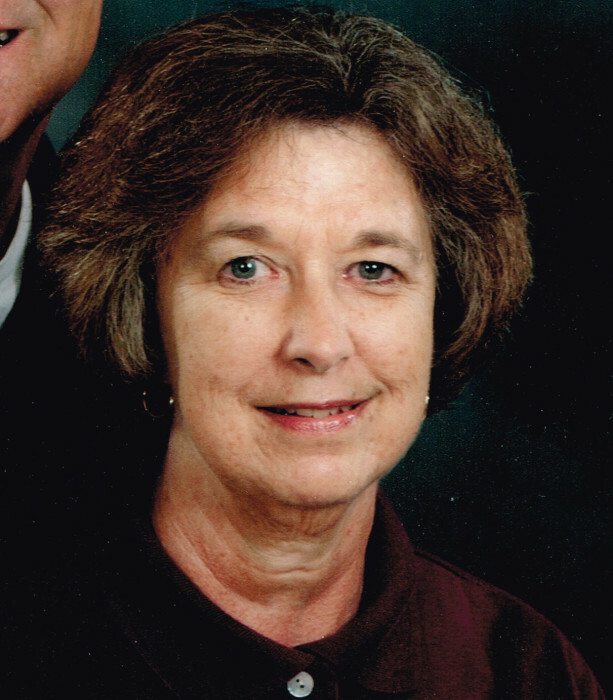 MaryAnn Tobias, 69, passed away March 25, 2019 at Via Christi-St. Francis, Wichita KS. She was born October 3, 1949 in Hays, Kansas, the daughter of Henry and Agnes Stein Drees. MaryAnn graduated from Marian High School in Hays with the class of 1967; and received her Bachelor of Science in Business Education from Fort Hays State University. She was a retired para professional with USD 405 Lyons and a farm wife. MaryAnn was a member of Holy Cross Catholic Church, Hutchinson, former longtime member and church council member of St. Paul Catholic Church, Lyons, St. Paul Altar Society, and volunteer at Central Christian School in Hutchinson. On April 3, 1970, Mary Ann was united in marriage with Eddie Tobias in Hays. He survives of the home. She also is survived by her two children; son, David Tobias and wife LeeAnn; and daughter, Jill Achatz both of Hutchinson; brother, Larry Drees and wife Joan of Ellinwood; grandchildren, Kaylin Tobias, Reilly Tobias, Christian Achatz, and Alexis Achatz. Funeral Mass will be 2:00 P.M., Friday, March 29, 2019, at Holy Cross Catholic Church, Hutchinson, with Father Michael Kerschen officiating. Burial will be at Lyons Municipal Cemetery. Visitation will be from 1:00 until 5:00 P.M., Thursday, March 28, 2019 at Birzer Funeral Home, Lyons with family present from 3:00 until 5:00 P.M.; and from 6:30 until 8:00 P.M. at Holy Cross Catholic Church, Hutchinson. Parish rosary will be held at 7:00 P.M. Memorials may be given to Holy Cross Catholic Church or Michael J. Fox Foundation for Parkinson Research in care of Birzer Funeral Home, Lyons.